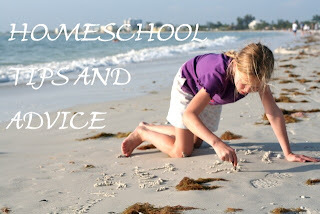 Kelly is gathering tips for homeschoolers and wants everyone to add their $.02. 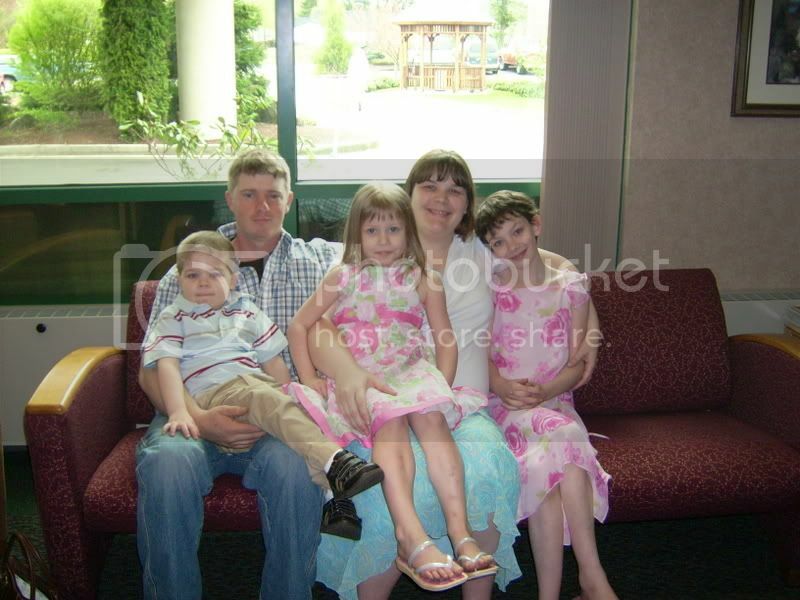 Next Friday she'll post a Mr. Linky so join her and help make an excellent resource for new homeschoolers! You can find Kelly at Pass the Torch. Thanks so much for mentioning the project! It looks like there are already non-homeschoolers waiting to read what you all have to say!! !